The World Championship is the most prestigious event on the Snooker calender, and this year it runs from Saturday 18th of April to Monday 4th of May. As ever, the action comes from the world-famous Crucible in Sheffield, and all of the big names will line up for what promises to be a sensational two weeks of Snooker. Last year Mark Selby took his first World Championship when he beat Ronnie O’Sullivan 18-14 in the final to prevent the Rocket winning his third title in a row. He’s a man in form at the moment having taken the German Masters and the recent China Open, and he sits proudly at the top of the official world rankings. O’Sullivan pulled out of the China Open, but that should mean he’s fresh here, and as ever, the Snooker star is a warm order on home soil. The top quarter of the draw features Mark Selby, Shaun Murphy, Stephen Maguire and Joe Perry, against four random qualifiers. That presents Selby with a potentially nice run to a semi-final slot. The second quarter includes Neil Robertson, Barry Hawkins, Ali Carter and Mark Allen. The third quarter will see Ding Junhui, John Higgins, Judd Trump and Marco Fu compete against four more qualifiers, while the fourth quarter includes Ronnie O’Sullivan, Mark Williams, Stuart Bingham and Ricky Walden. Selby will begin the defence of his title on the opening morning, starting his match at 10am on Saturday 18th April. Ronnie O’Sullivan’s first taste of action will be at 2.30pm on Tuesday 21st April, and recent World Grand Prix winner Judd Trump will open his account at 7pm on Wednesday 22nd April. The qualifying rounds have now been completed, and the full draw can be viewed here. Ronnie has an excellent record here at the Crucible, and he has appeared in each of the last three finals. He’s won the World Championship five times, and is just two short of Stephen Hendry’s record of seven titles. He may be prepared to admit that he is entering the twilight of his career, but he still retains that talent that has made him one of the sport’s best ever players. He’s been having another decent season, winning the UK Championship and the Champion of Champions tournament, beating Judd Trump in both finals, before reaching the semi-finals of the Masters and the final of the World Grand Prix (losing out this time to Trump). He had to pull out of the China Open due to glandular fever brought on by his insomnia, and Ronnie has been quite open about the fact that it is an illness he’s having to learn to live with. 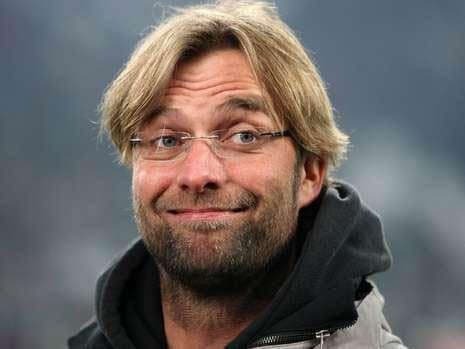 That shouldn’t put anyone off backing him, as it’s an issue he’s dealt with for the last five years, and he has every chance of reaching a fourth consecutive final and possibly adding a sixth title to his collection. Trump was delighted to finally get the better of O’Sullivan in the final of the World Grand Prix, having lost the previous two finals to him at the UK Championship and the Champion of Champions. He only reached the third round of the China Open, but he has a decent record here despite never winning a World title. He reached the final in 2011, the semi-final in 2013, and the quarter-final last year. He can be expected to be there or thereabouts in the later stages, but he has a tough section of the draw alongside Ding Junhui and John Higgins. Neil Robertson does have a World Championship to his name, which he won back in 2010, and he showed signs of coming to form when he reached the final of the Masters recently. He went down to a surprisingly big 10-2 defeat to Shaun Murphy, and recent early round exits at the China Open and the World Grand Prix don’t inspire confidence. However, it would be dangerous to rule the talented Australian out. Our money will be on Mark Selby though, and he looks to have everything in his favour going into the tournament. He got his first taste of a World Championship final back in 2007 when he lost 18-13 to John Higgins, but he put that right last year by grinding out a victory against Ronnie O’Sullivan. 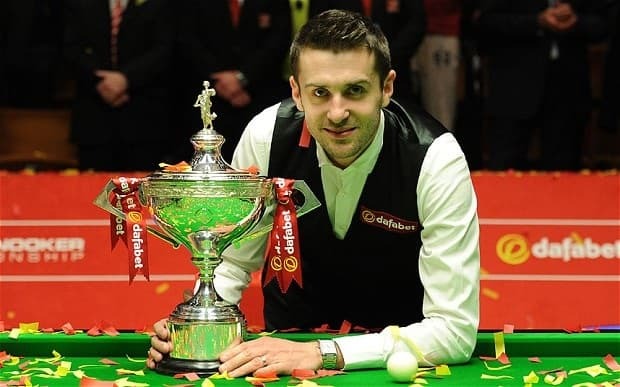 Labelled as a ‘Modern day Cliff Thorburn’ by Ronnie after that final, Selby has shown he is one of the best at grinding out results and wearing players down. Some observers may not be fans of his style of snooker, but at the very top level of snooker you need to be able to do more than just pot balls. Mark Selby looks the best bet at the current prices. He’s top of the rankings, he’s in great form, and these longer format matches tend to suit his style of snooker. He may not be to everyone’s taste, but a price of 17/2 9.50 +850 8.50 8.50 -0.12 is surely worth taking.